Fernando Alonso and Jenson Button, the world champions of Formula 1 are hopeful that the upgraded technical direction for next year will bring great improvements in its current state. The drivers of Honda and McLaren have shown criticism against F1. In the next season of F1, there will be improved technical regulations. It will be incorporated to ease the development of the engine so as to manufacture faster cars. The cars will also feature high aerodynamic and best of the tyres. Alonso is positive about this improvement as it will certainly bring back some life and energy in his Formula 1 career. 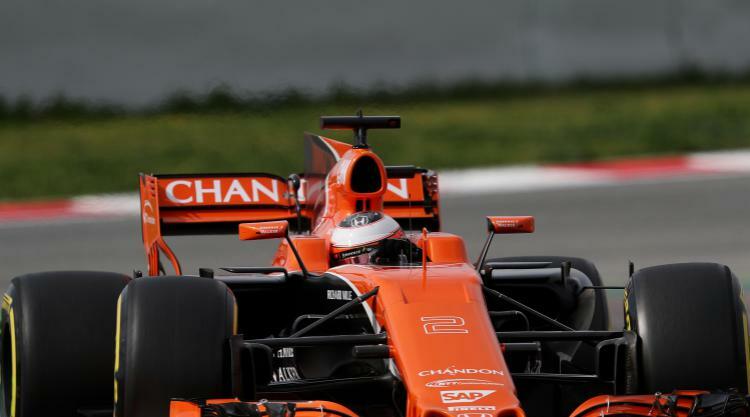 Alonso expects the cars to be highly challenging and more exciting. The speed should be similar to what it used to be in the past. The cars are currently slow and hence the Formula 1 will have to go through some modifications. As per Alonso, all F1 drivers will be thrilled by the newer and faster moving cars in the next season. The drivers have experienced distinct kinds of Formula 1 and the recent ones were not the best due to changes in regulations and other aspects. Formula 1 has considered these prime factors and hence such drastic changes are being done. The changes will be best for F1 drivers and also make their future. Next year will be good for them as things will shape up as per the requirements of the drivers.